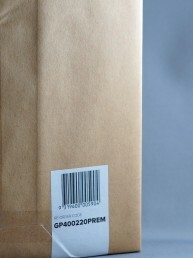 The Alliance Paper hospitality range showcases a range of quality products designed to be functional and cost effective. 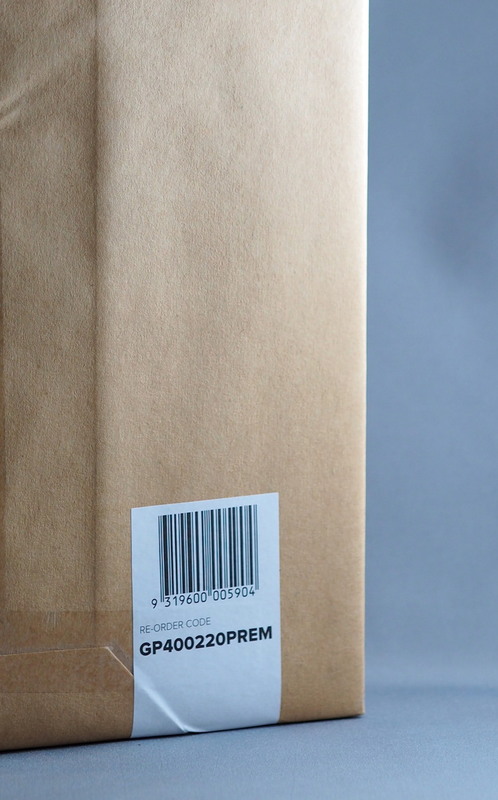 The range includes 5 sizes of greaseproof in both standard grade (26 GSM) and premium grade (35GSM) ideally suited for the food service industry.We also stock range of brilliant white plain paper table covers in 2 popular sizes. 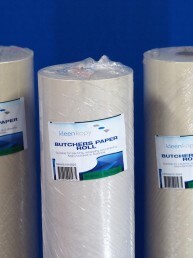 These covers are a cost effective alternative to linen and are fully recyclable.Alliance Paper ranges both rolls and sheets for the popular Newsprint market (also known as butcher’s paper) The range is FSC® certified and made from 100% recycled paper.To complete the range, Alliance Paper stocks a wide range of tissue wrapping paper under our Kleen Kopy brand. 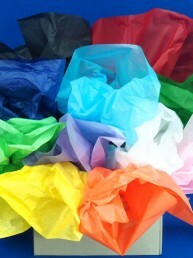 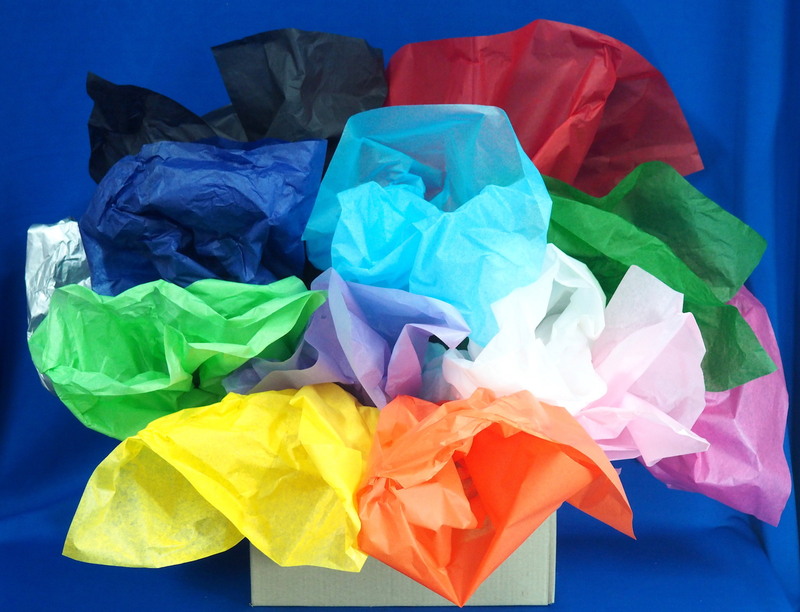 The tissue is available in 10 popular colours plus an optional rainbow assortment pack. 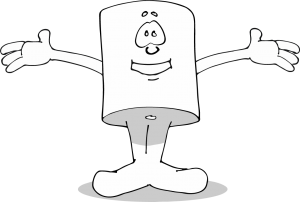 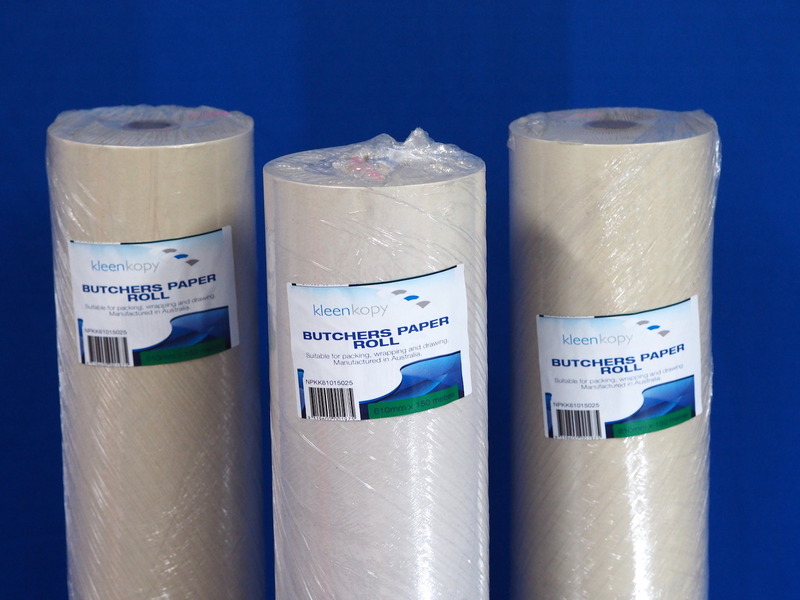 The white tissue is available in 2 sizes and is acid free.